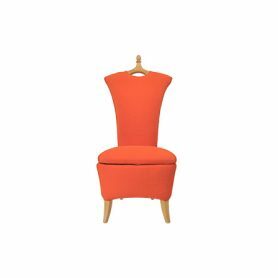 Love by Giovannetti is an extravagant heart-shaped armchair with a romantic taste and a lively color. 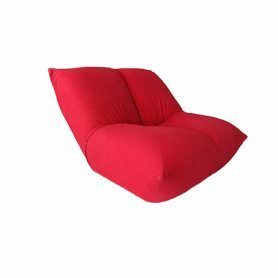 Comfortable, enveloping and colorful: perfect for furnishing your home with personality. Giovannetti is a Made in Italy company that since the 1960s has been designing furniture. Its products are exhibited in 13 museums around the world including the Museum of Modern Art in New York. 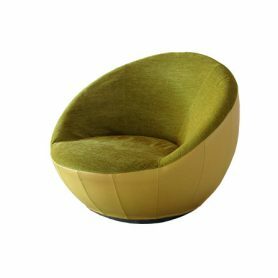 Roly Poly by Giovannetti is a colorful armchair with soft and round shape. 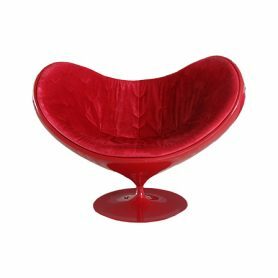 Modern design and exotic colors, this furniture item is perfect to decorate any room with modern and extravagant style. 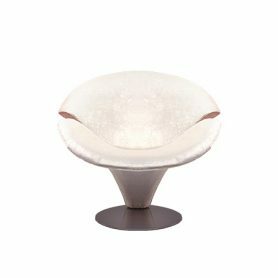 Giovannetti is a Made in Italy company that produces design furniture since 60s. Its products are exhibited in 13 museums all over the world including the Museum of Modern Art in New York. 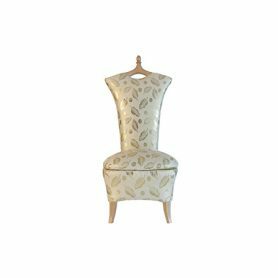 Flower by Giovannetti is a flower-shaped armchair with an original design. 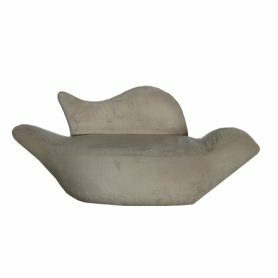 Elegant and comfortable, it gently envelops you for total relaxation. Perfect for decorating with personality the living area of your home but also a pub. 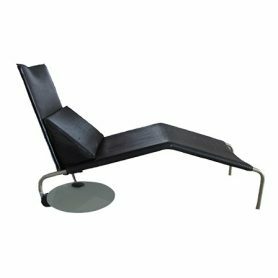 Giovannetti is a Made in Italy company that produces design furniture since 60s. Its products are exhibited in 13 museums all over the world including the Museum of Modern Art in New York. 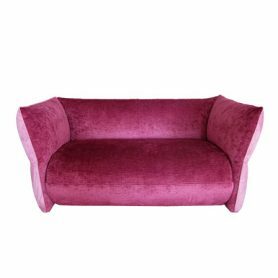 Foyer by Giovannetti is a colorful design sofa with soft shapes. 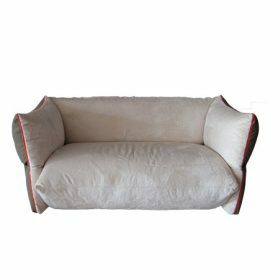 Comfortable seat and original design: this sofa is ideal for decorating with personality and extravagance your home or a pub. 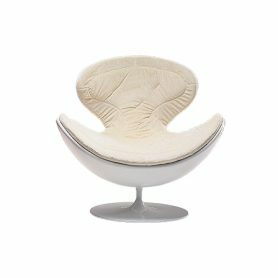 Giovannetti is a Made in Italy company that produces design furniture since 60s. Its products are exhibited in 13 museums all over the world including the Museum of Modern Art in New York. 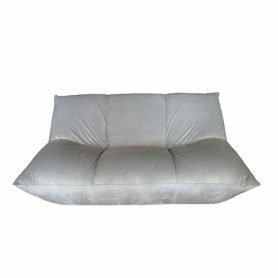 Colomba is a comfortable sofa with an original design, ideal for decorating any room with personality and extravagance. Giovannetti is a Made in Italy company that designed furniture since the 1960s. Its products are exhibited in 13 museums around the world including the Museum of Modern Art in New York. Papillon sofa by Giovannetti is a comfortable and soft sofa perfect to give personality to the furnishing of your home. Giovannetti is a Made in Italy company that since the 1960s has been designing furniture. Its products are exhibited in 13 museums around the world including the Museum of Modern Art in New York. 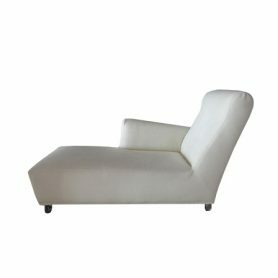 Lelasystem by Giovannetti is an original and extravagant chaise longue with leather upholstery, wheels to move it comfortably and a useful tray for books or magazines. Giovannetti is a Made in Italy company that has been designing furniture since the 1960s. Its products are exhibited in 13 museums around the world including the Museum of Modern Art in New York. 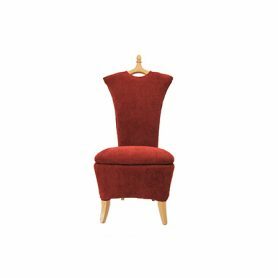 Papillon armchair by Giovannetti is a comfortable and soft seat covered with an eccentric red color fabric, perfect to give personality to the furnishing of your home. Giovannetti is a Made in Italy company that since the 1960s has been designing furniture. Its products are exhibited in 13 museums around the world including the Museum of Modern Art in New York.